Anberlin will release their seventh and last album “Lowborn” on June 23rd, 2014. You can pre-order Lowborn at the Tooth & Nail Online Store (links below). 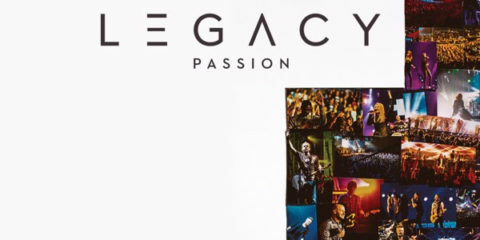 Order today because the pre-order includes a special-edition album cover only available as part of this pre-order. Lowborn marks the return of Anberlin to Tooth & Nail Records, closing out their 12 year career on the same label they started with. Anberlin will be hitting the road this summer as part of the Vans Warped Tour 2014, as well as going on a farewell world tour in the fall. Keep your eyes peeled for the latest tour dates and more by following Anberlin and Tooth & Nail on Twitter, and liking them on Facebook (links below). 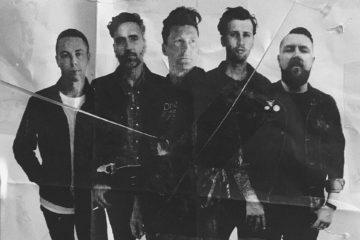 Anberlin Update Their Profile Picture…and we’re not ok!